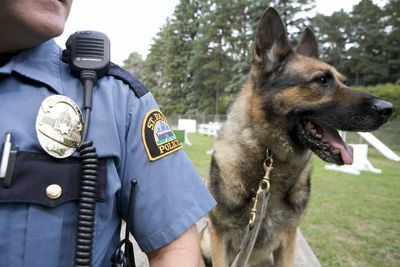 Across the USA, K9 police squads are on the frontline of the fight against crime. The St Paul, Minnesota squad is the second oldest, one of the busiest, and arguably the most skilful in the USA. 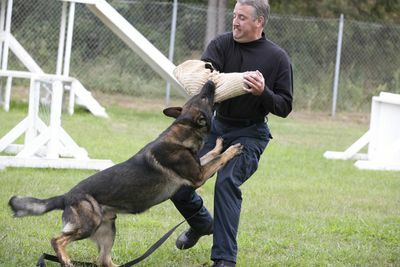 Their 21 dogs and handlers go into the most dangerous of situations – searching buildings and open areas, tracking suspects, recovering evidence, searching for narcotics and explosives. Four of these remarkable animals are even trained for SWAT operations. 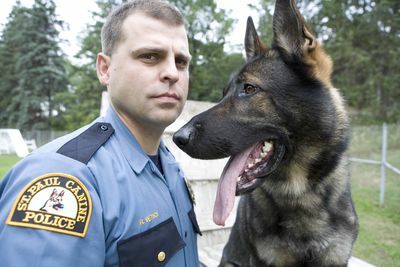 During the series we meet the personalities of both dogs and their handlers: Tim Lynaugh who last dog died protecting him, who now works with his new dog Bandit; head trainer Mark Ficcadenti who has fourteen years experience with the canine unit; and Mike Ernster and his dog Bert who are part of the elite Force One Squad.